9th Wonder is one of the best producers of the last 20 years. Along with names like Just Blaze, Alchemist, Madlib, Kanye West, and a few others, 9th rose to prominence using a sample-heavy style with booming drums to complement the artists rapping over his productions and never looked back. He was the production wizard behind two classic Little Brother albums, multiple albums with Buckshot, Murs, and he’s handled the bulk of the production for Rapsody. With that being said, what are the best albums that he’s produced the bulk of? Well, that’s why we’re here today. I narrowed it down to 8 choices, and you’ll probably be surprised to see none of his Dream Merchant or Wonder Years albums here. As solid as they were, most weren’t concise and cohesive in sound like the others on the list. What makes the top 3? Read on and find out. I actually remember the first time I listened to this album. I bought it from an underground tapes and CD store here a year after it dropped for about 5 dollars. I was curious to hear what the second Murs and 9th album was all about, because I had just listened to their first project a few months prior and found that to be pretty good. This album was actually better to me at one point, but as time wore on, the replay value wasn’t as great as their first collab, but this was a very solid album with amazing production. 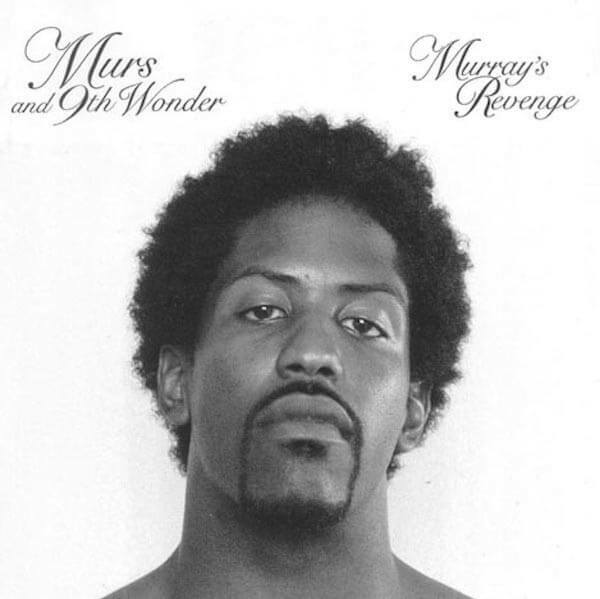 With only guest appearances from Big Pooh and Joe Scudda, the album is mostly centered on Murs, as he brings intriguing tracks like “D.S.W.G”, “Love & Appreciate”, “Barbershop”, and more. From top to bottom, this is a well put together effort. I actually like all of the albums Buckshot and 9th put together, but I’ll be honest: The Formula and The Solution left a bit to be desired when compared to the other albums on the list. Their first project together was their best, as it features the most cohesive sound and the best guest appearances of their three albums. With Jean Grae, Phonte, Joe Scudda, Big Pooh, Sean Price, and more featured, Buckshot has a solid supporting cast that complements his style and each instrumental. 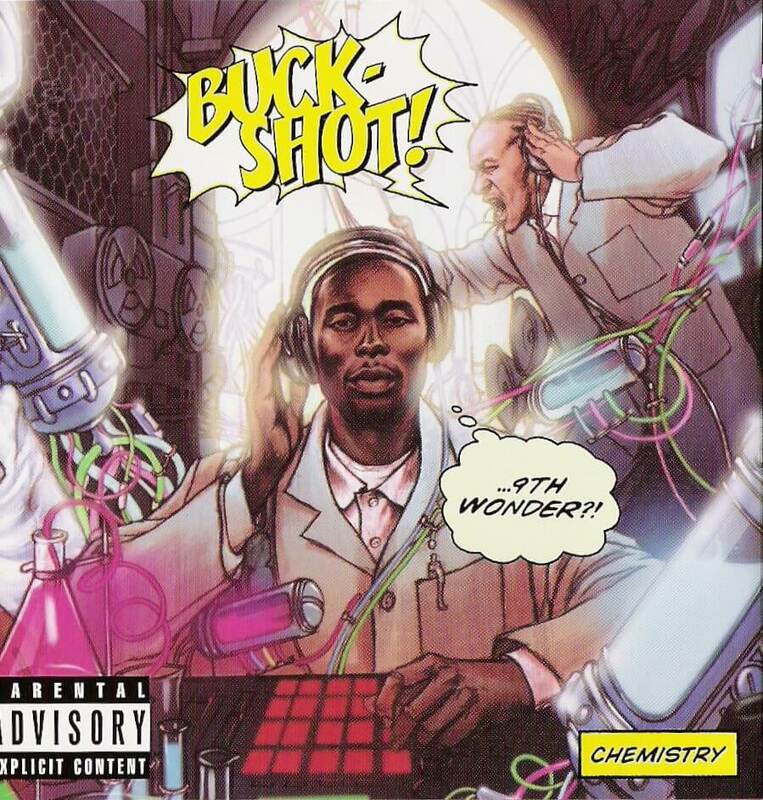 Tracks like “Birdz (Fly The Coup)”, “U Wonderin”, “No Comparison”, and “Food For Thought” are highlights, showcasing the chemistry (that wasn’t intentional) that 9th and Buckshot have to the max. 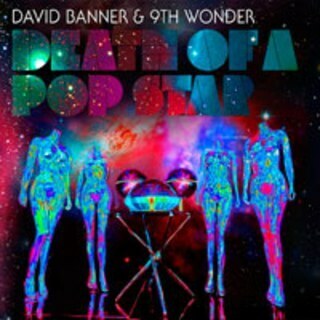 I was never a big fan of David Banner, aside from a few songs, and the idea of Banner over 9th tracks seemed like a hard sell to me at first, but it would turn out to be much better than I expected. The reality of that is 9th carries the album production wise with some of his best work and Banner steps it up to keep up with him. While there aren’t any classic verses on here, there are a lot of catchy songs and just all around good music from the single “Slow Down” (which is a personal favorite) to the Ludacris assisted smooth track “Be With You” and the Erykah Badu featured banger “Silly”. The chemistry between 9th and Banner was unexpected, and it makes this album much better than it had any business being. These two would work together for years and create some solid projects together, but when the time came to pick one of the albums for this list, I had a tough time picking between this project and the 2006 release Murray’s Revenge for a top 5 spot, but this project is just a tad bit better. 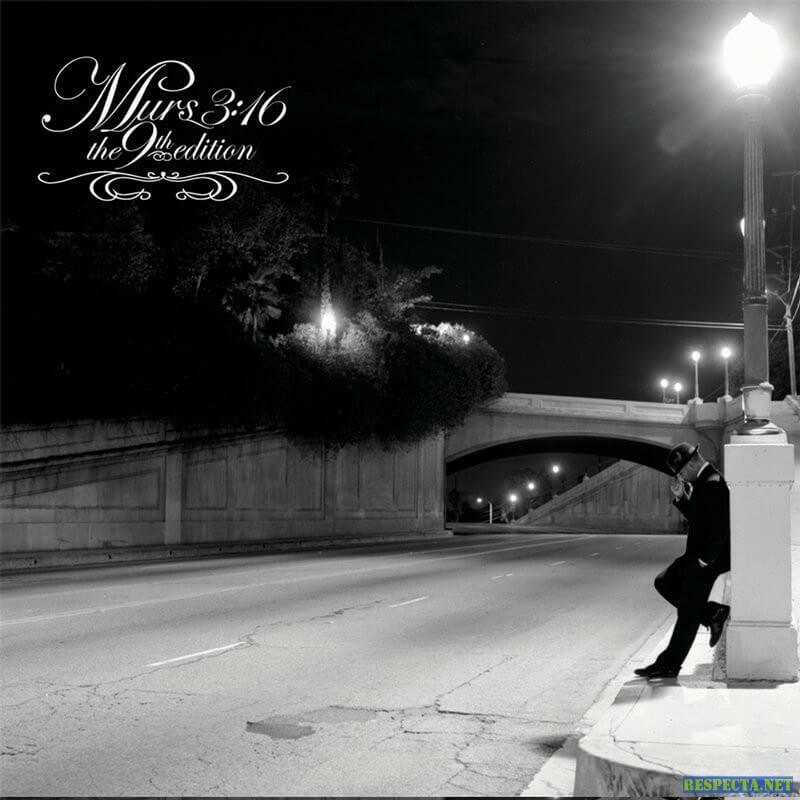 It showcases 9th at his best production wise, and with the only feature being Phonte, the album is 100% Murs. 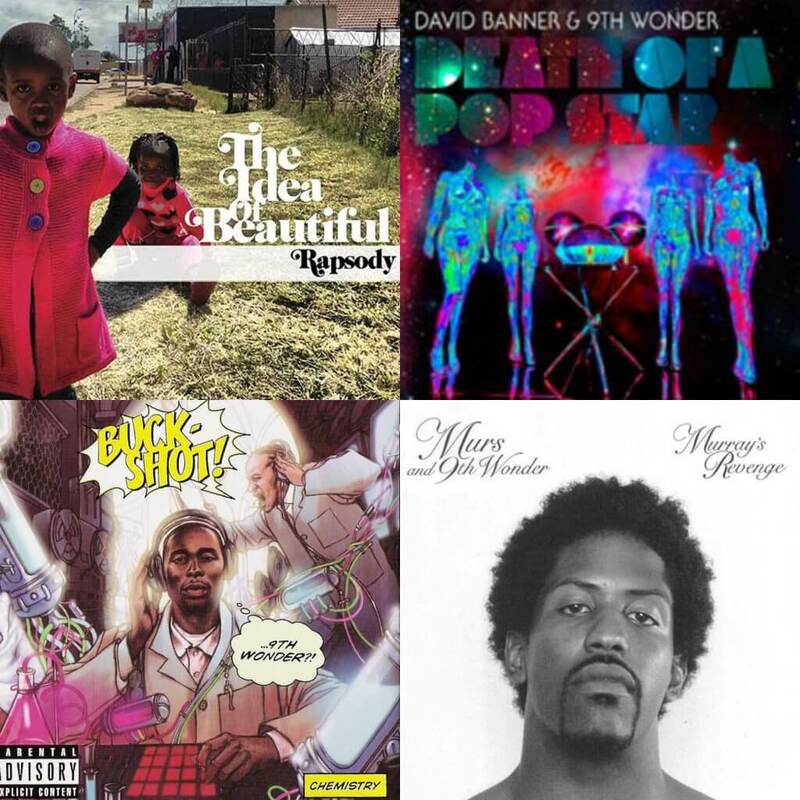 The result gives us great tracks like “The Animal”, “Freak These Tales”, “The Pain”, and more, making 3:16 a top-tier album in the 9th Wonder catalog. I debated putting this higher, but I’ll be honest, I was sleeping on this album at first. I was a fan of Rapsody and her style from the first moment I heard her, but it would be her official debut album that really grabbed my attention. The way this album was put together was special, and though 9th didn’t handle 100% of the production, the sound is mostly influenced by him (and he produces over 60% of the songs). I would actually consider this album to be on par with any of the top three, and it’s debatable between this album and her second project for which is better. 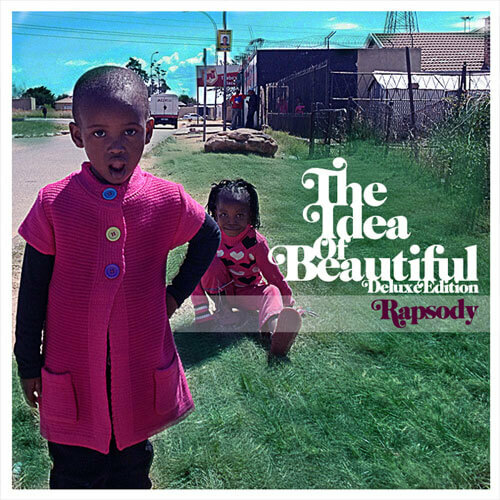 The features here are outstanding (for the most part), as Ab-Soul, Raheem Devaughn, and BJ The Chicago Kid deliver on tracks like “Good Good Love” and “Non Fiction”, while Rapsody holds her own on tracks like “Believe Me” and “The Drums”. 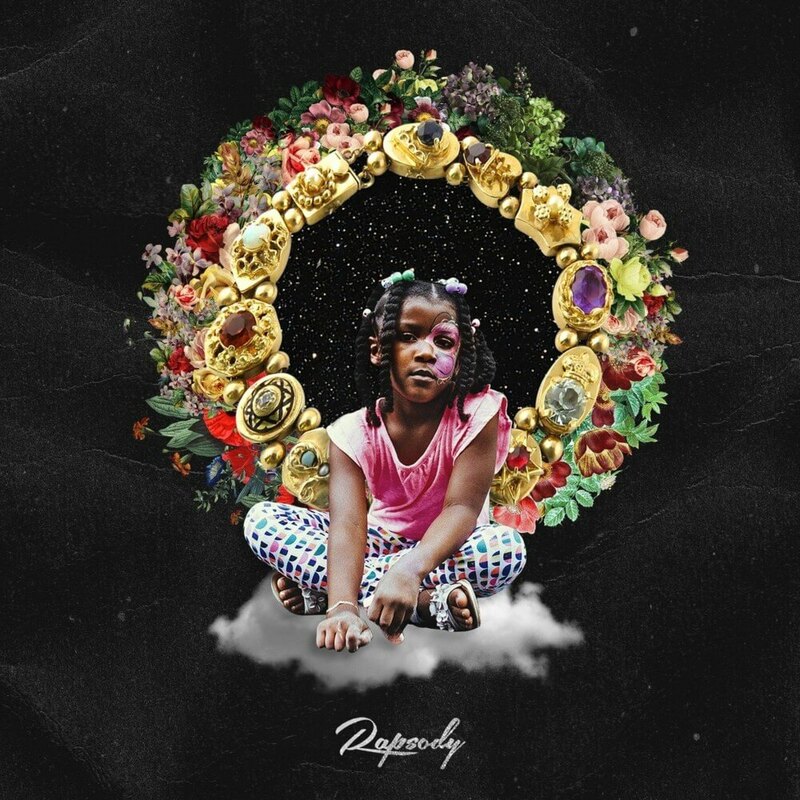 Rapsody sounds perfect over the production of 9th and this album showcases that at the highest level. 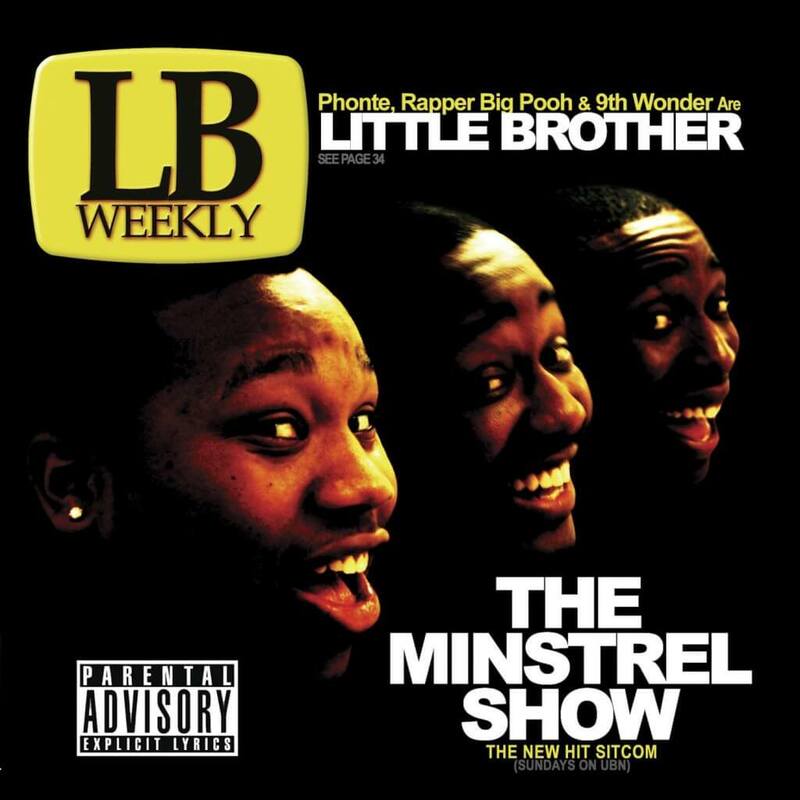 The arrival of 9th came with this album and he delivered amazing production that allowed the talents of Phonte and Big Pooh to shine brighter. The Listening is a true to life Hip Hop classic, with a flawless sound and countless top-notch verses from the group. 9th handles almost all of the production here, aside from two tracks, and every track is on point. For me, my favorite production is actually an instrumental interlude, as the Reprise at the end of “Shorty On The Lookout” is a top 10 beat of all time to me (the sample). Other tracks here like “Speed”, “Whatever You Say”, “The Way You Do It”, and more showcased the perfect marriage between the artists and producer. 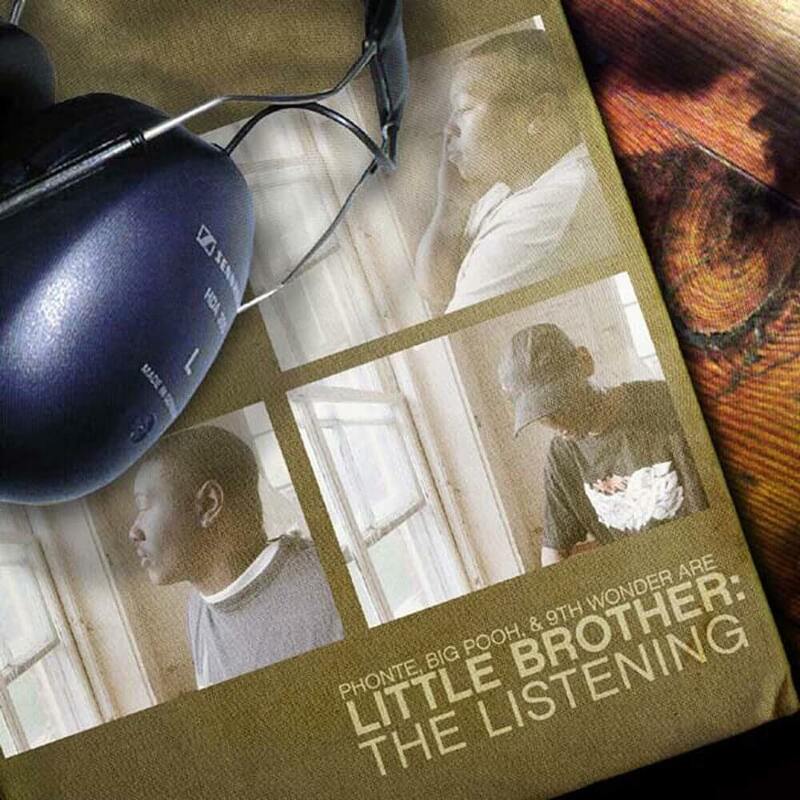 Little Brother was legendary and a lot of it had to do with their production. 9th was at the top of his game during his time in LB and this album was the beginning of that journey. Much like her debut album, this isn’t entirely produced by 9th, but he handles about half of the album, and the sound is inspired by him, so this one definitely counts. Rapsody expands her creativity and her musical genius here, crafting an album that might actually be a top 5 hip hop album by a woman, and honestly, it might be top 3. Lyrically, Rapsody can hold her own, but on this album, she is surrounded by an excellent supporting cast that features BJ The Chicago Kid, Anderson Paak, Black Thought, Busta Rhymes, Kendrick Lamar and more. My favorite tracks are the title track, “Power”, and “Black and Ugly”, along with so many more. The lyrics and the production are just perfect. I can’t say enough about this album honestly, besides K.R.I.T. and his project, this was the album of 2017. That’s right. The GOAT. This album forever holds a special place for me and will always be a classic in my eyes. In terms of my favorite Hip Hop albums, this is probably top 5 all time, but personal bias aside, this is definitely the best album produced by 9th. 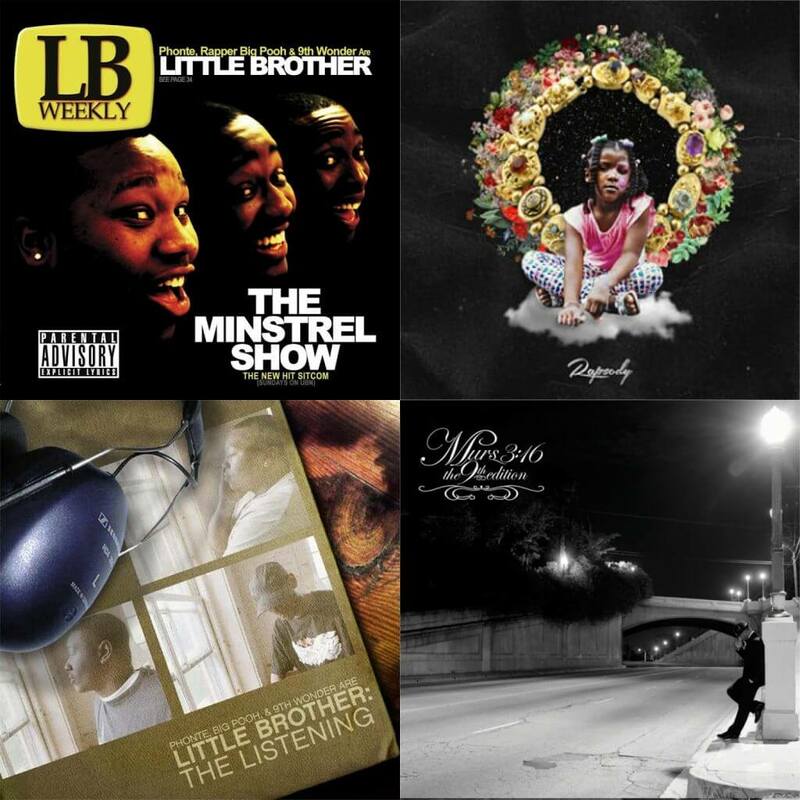 He gives Pooh and Phonte some of his greatest work, and they don’t disappoint at all. Whether it was the lush soul sample on “Lovin’ It”, the melodic rhythm of “Slow It Down”, or the frenzied pace of “Hiding Place”, the production was top notch and so we’re Phonte and Pooh. Other tracks like “Not Enough”, “Beautiful Morning”, “All For You”, and others help complete one of the best Hip Hop albums of the 2000s and a personal favorite of mine. 9th has been a part of a lot of great albums, but this is the best of them all. Simply put, The Minstrel Show takes the top spot and it wasn’t even close.